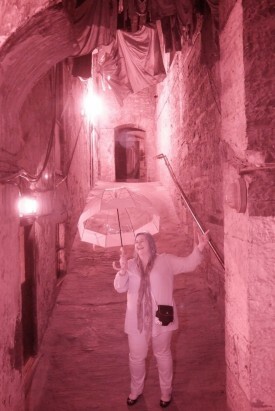 Last week for one day only, visitors to Edinburgh’s historic underground street, Mary King’s Close, were able to experience rainfall for the first time in over 100 years. 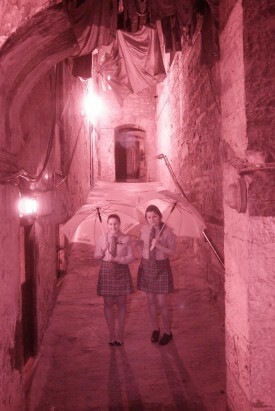 The 16th century street which is now a unique visitor attraction, sits beneath the City Chambers and as Edinburgh was hit with a huge volume of rain in a short space of time, the quadrangle above became exceptionally wet. With the sheer volume of rain, the water leaked down into the underground street below creating a rain like effect – the first occurrence of its kind since the street was finally closed off to the elements back in the early 20th century. 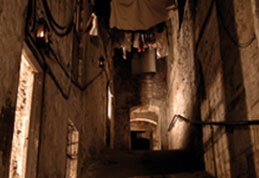 The Real Mary King’s Close is an award winning five star visitors attraction that allows people to be guided back in time to experience what life would have been like for those who worked, lived and died between the 16th and the 19th century.